The former Director of the CIAs worldwide Operations will use his 31 years of CIA service to look ahead at the multiple National Security challenges facing the new administration in January 2017. 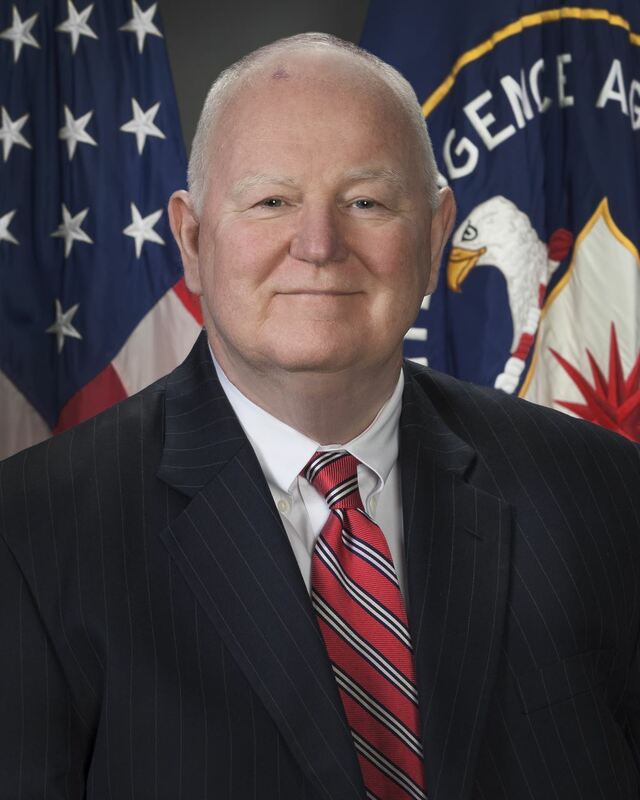 Frank Archibald retired in 2015 as the Director of the National Clandestine service a position from which he led thousands of CIA officers in hundreds of locations would wide in intelligence collection and covert action. In his talk Mr. Archibald will discuss the challenges facing the new administration and discuss the role of intelligence in assisting the president in dealing with them. Prior to serving as DNCS, Frank was Chief of the Latin American Division. He served numerous overseas assignments in Latin America, Africa, the Balkans and Southeast and Southwest Asia including three as the senior US Intelligence official in the country. Frank held key HQS leadership positions in Counterterrorism, Counterintelligence and Intelligence Community Management. Frank is a recipient of CIA’s highest award, the Distinguished Intelligence Cross as well as numerous other CIA awards. Since his retirement, Frank has been a senior advisor to Crumpton Group helping provide intelligence-driven solutions that Inform, Protect, and Advance their clients’ strategic objectives. Frank is a 2001 Distinguished Graduate of the National War College. His is a 1983 Clemson University Graduate and a former Captain of the Clemson Rugby Team. Frank served as a Marine Infantryman from 1974-1978.